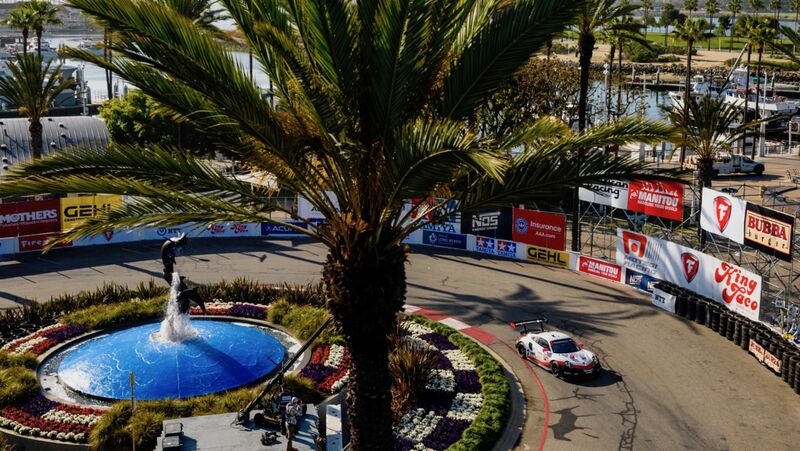 Porsche has won round three of the IMSA WeatherTech SportsCar Championship at Long Beach (USA). 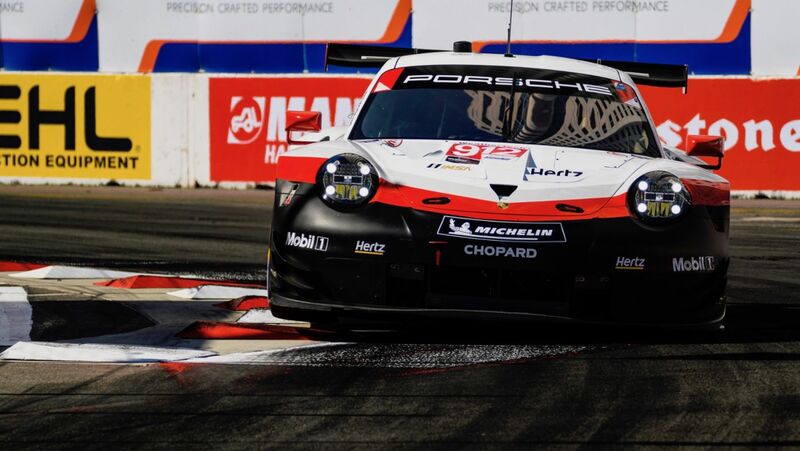 At a fiercely-contested city race in California, works drivers Earl Bamber and Laurens Vanthoor secured first place at the wheel of the No. 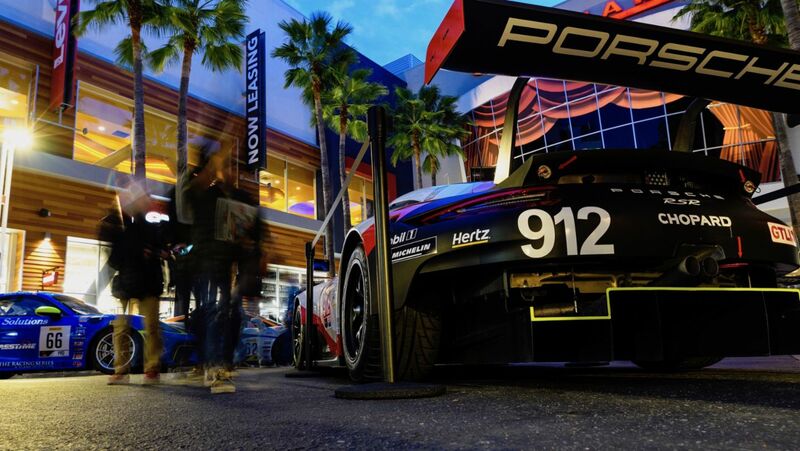 912 Porsche 911 RSR. 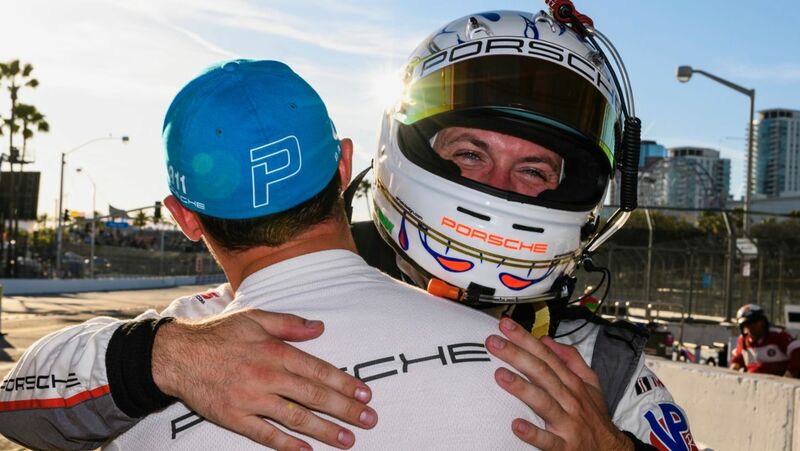 The Sebring winners Patrick Pilet (France) and Nick Tandy (Great Britain) finished fifth in the sister car with the starting number 911. 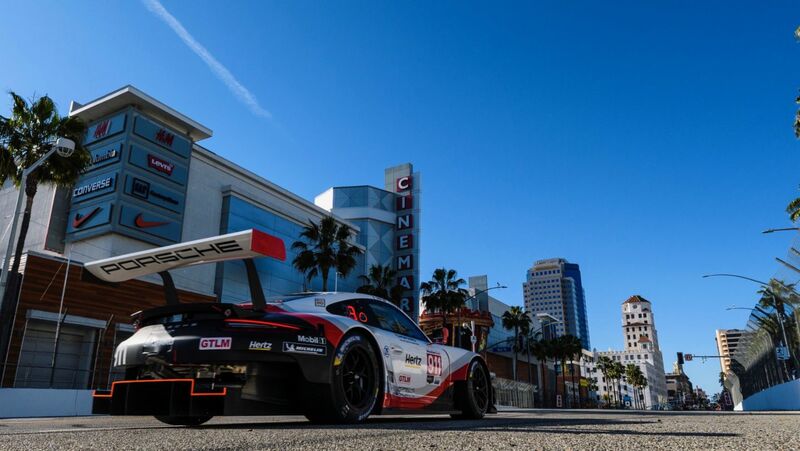 Porsche now leads the manufacturers’, drivers’ and teams’ classification in the North American sports car championship. 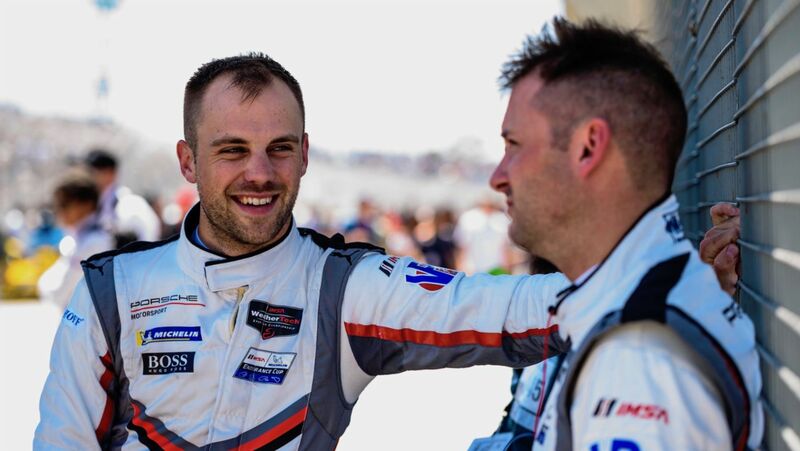 At the start of the 100-minute race – the shortest on the IMSA calendar – Tandy and Vanthoor (Belgium) defended their lead and managed to gradually pull clear of the field. However, a safety car phase shortly before the halfway point of the race cancelled out this advantage. 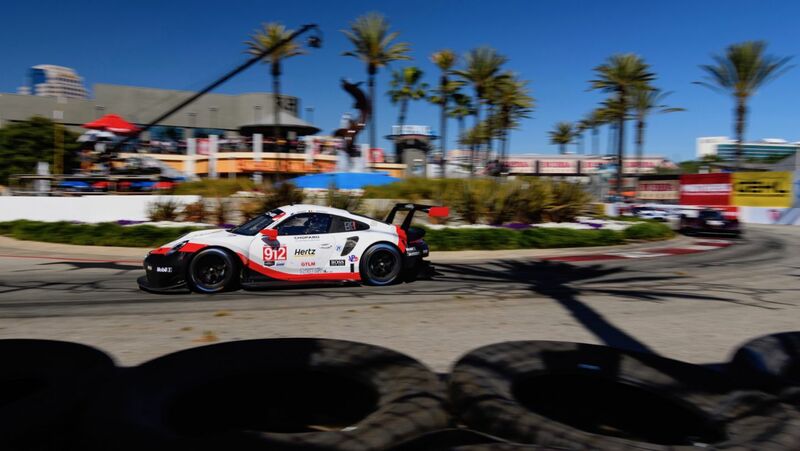 Initially, both Porsche 911 RSR fell back to positions two and three. 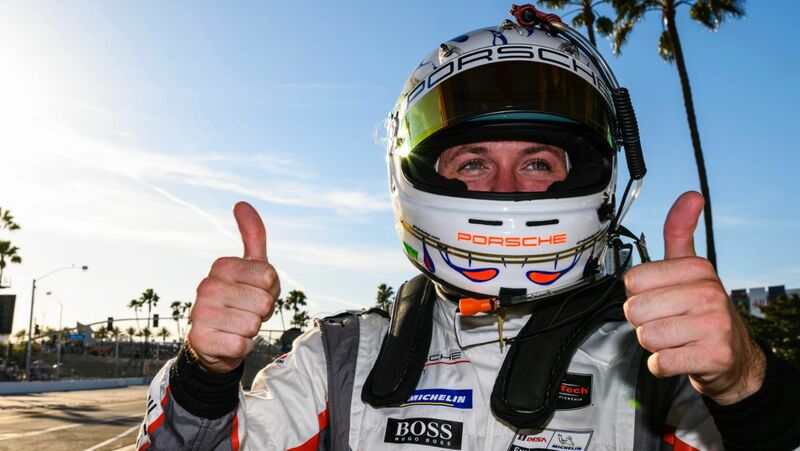 After the restart, Bamber (New Zealand) squeezed past his brand colleague Pilet, and with a spectacular overtaking manoeuvre, the New Zealander then snatched the lead. While the No. 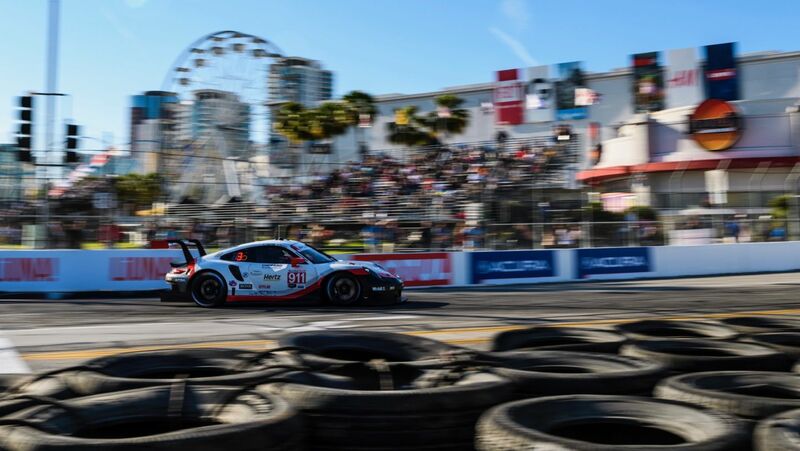 912 car defended the top spot to the flag, Pilet grappled with deteriorating tyres to bring his vehicle over the finish line in fifth place. 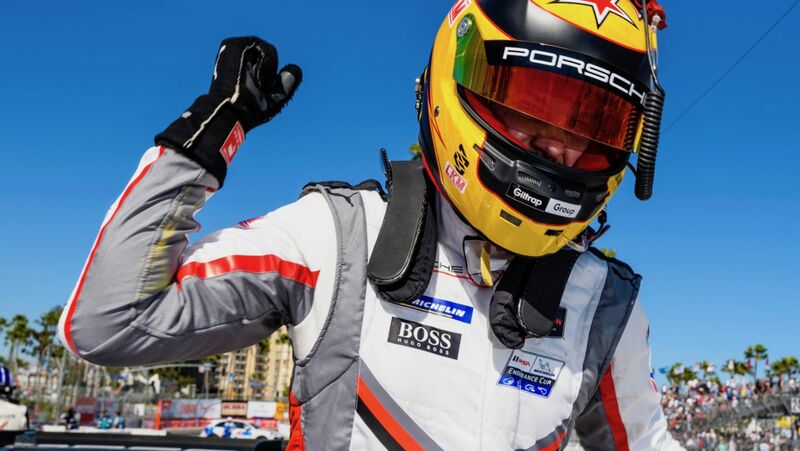 In the overall classification, Porsche leads the manufacturers’ championship with 100 points. 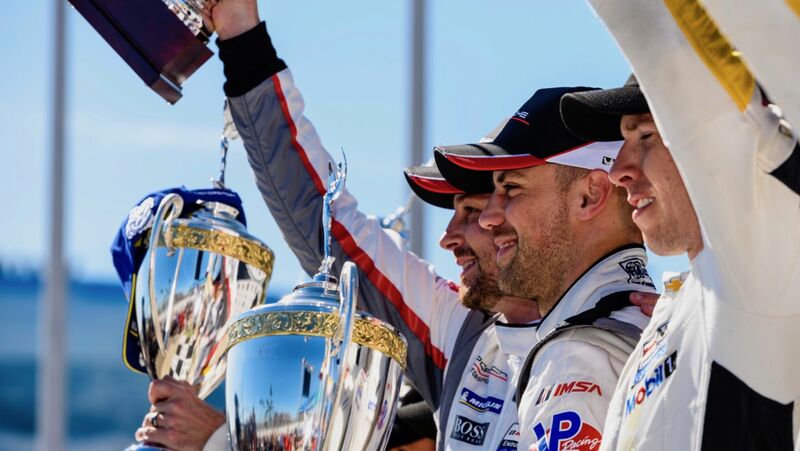 Thanks to the Long Beach victory, Bamber/Vanthoor have moved to the top of the drivers’ classification, with their works driver colleagues Pilet/Tandy sitting in third place. 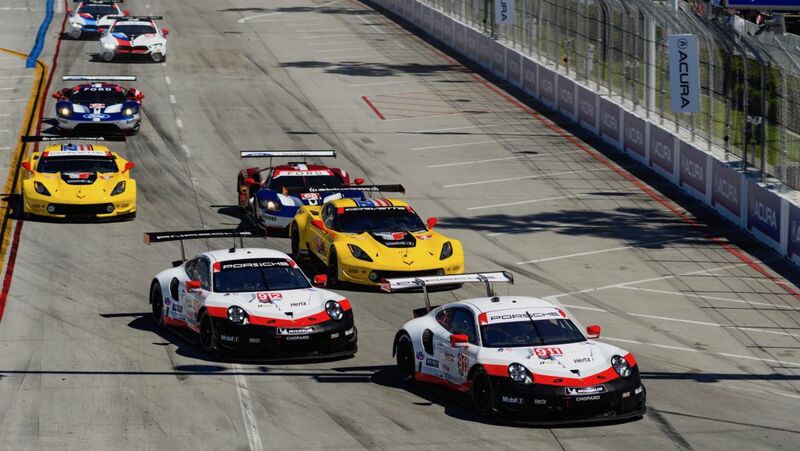 Round four of the IMSA SportsCar Championship will be contested in Mid-Ohio (USA) on the first weekend in May. 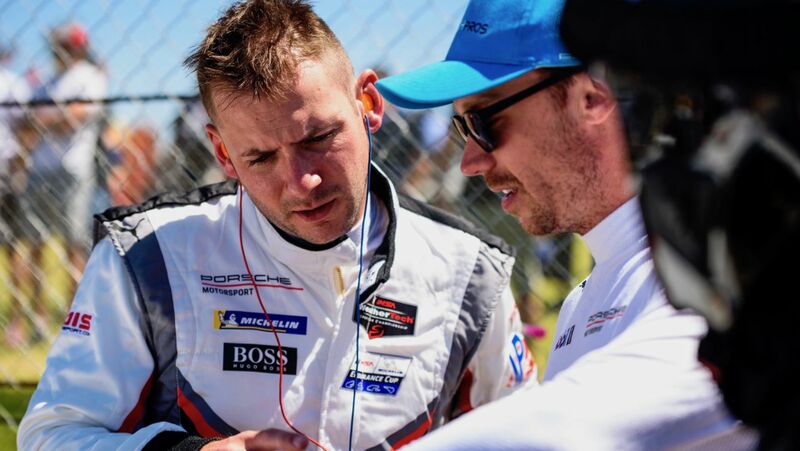 Three pole positions from three events in the 2019 season: Works drivers Nick Tandy (Great Britain) and Patrick Pilet (France) have planted their No. 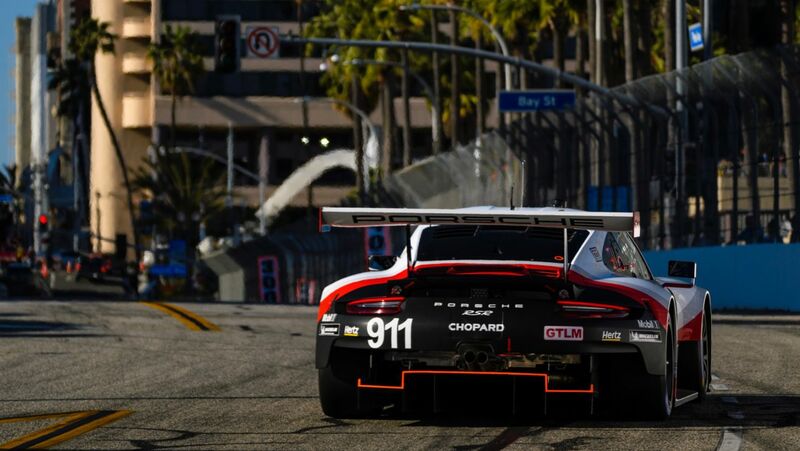 911 Porsche 911 RSR on the first grid spot for round three of the IMSA WeatherTech SportsCar Championship at Long Beach (USA). 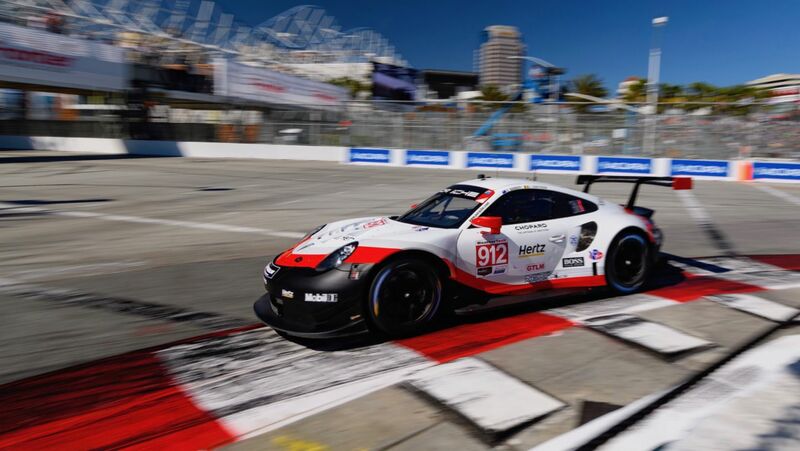 Laurens Vanthoor from Belgium and Earl Bamber from New Zealand complete the first grid row in their racer with the starting number 912. 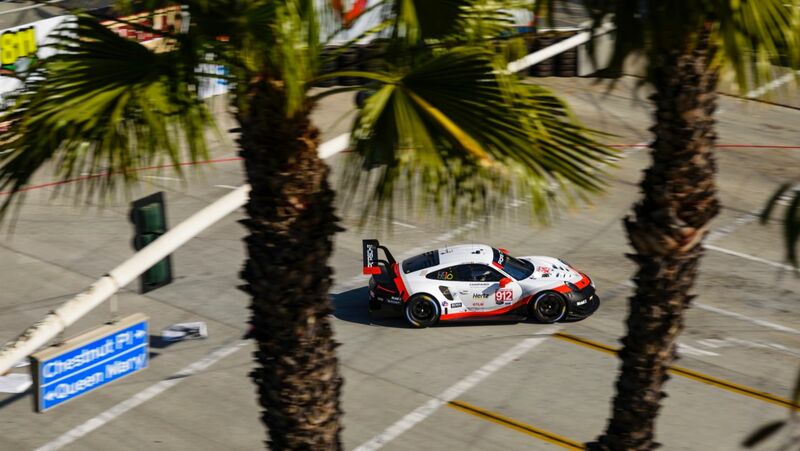 So far this season, the Porsche GT Team remains unbeaten in the hunt for top qualifying times. 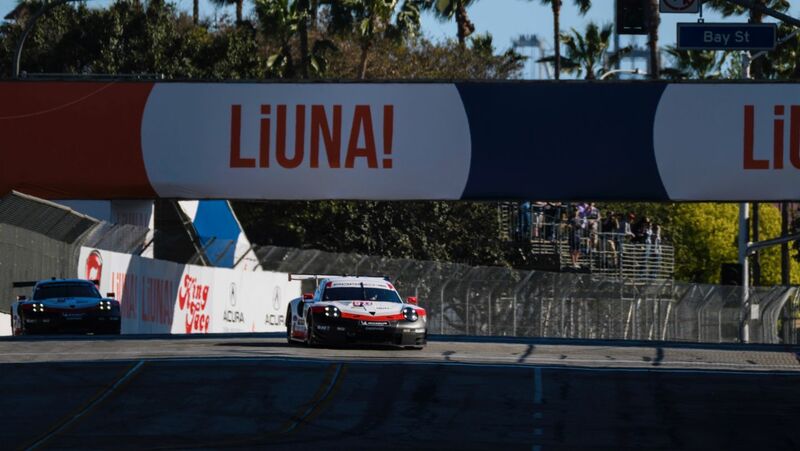 The Porsche GT Team tackles round three of the IMSA Weathertech SportsCar Championship season at Long Beach (USA) as the leader of the manufacturer and team classifications. 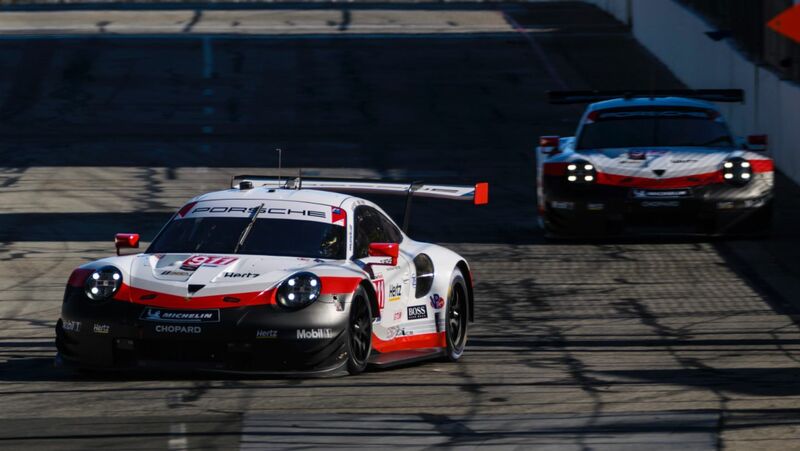 After a hard-fought victory at the 12 Hours of Sebring in Florida, the two Porsche 911 RSR start under very different conditions at the Pacific coast. 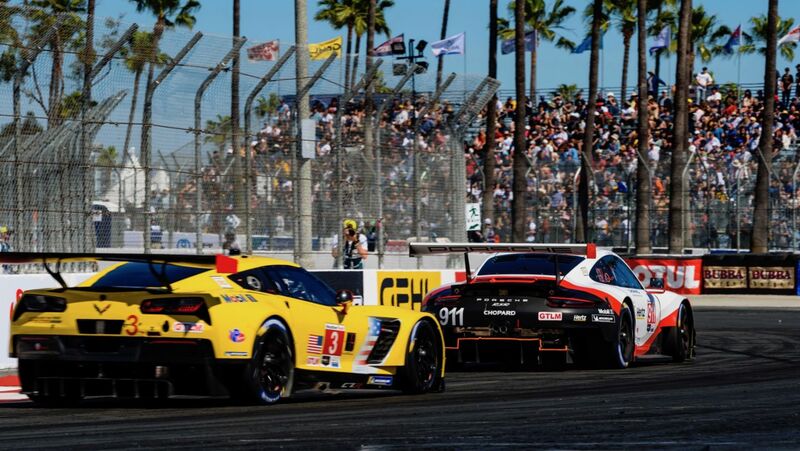 Contested over just 100 minutes, the so-called Sports Car Grand Prix in Long Beach is the shortest race of the season. 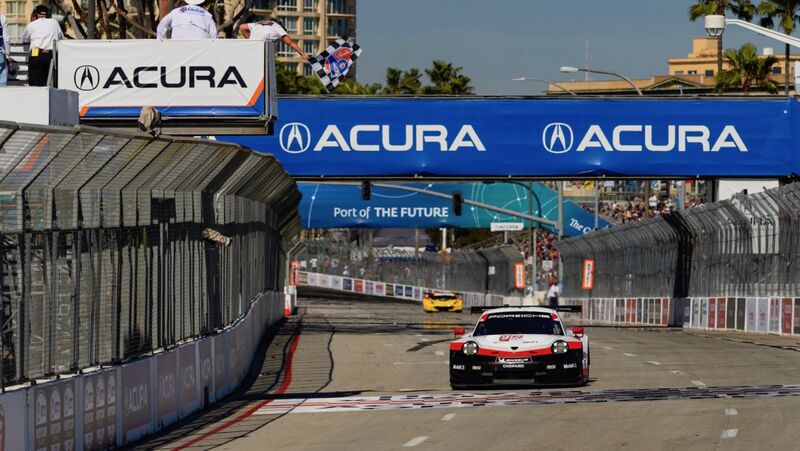 Five kilometres of fencing and around 1,400 concrete blocks are needed for the construction of the 3.167-kilometre street circuit in the port area of Long Beach, California. The race is regarded as the American equivalent to the Monaco Grand Prix. In fact, the street course, which features only eleven turns, was the venue for the Formula 1 United States Grand Prix from 1976 to 1983. A popular photo motif along the racetrack is the decommissioned British passenger ship, the RMS Queen Mary. Today, the ocean liner serves as a floating hotel. 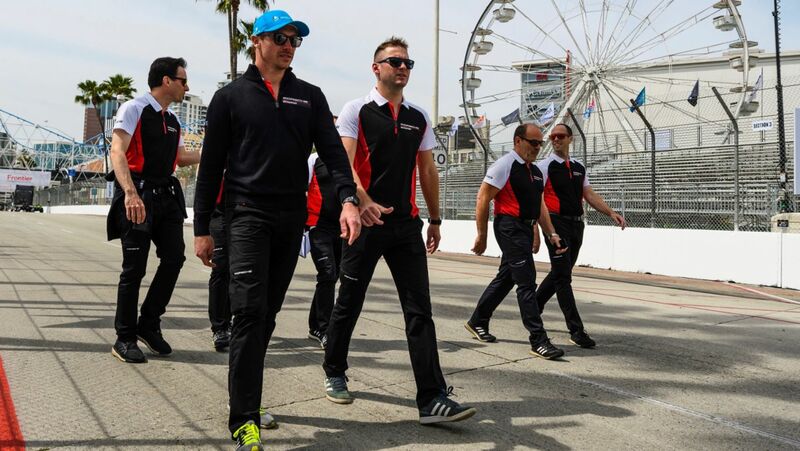 A round of the popular IndyCar Series is also contested as part of the Grand Prix of Long Beach weekend. 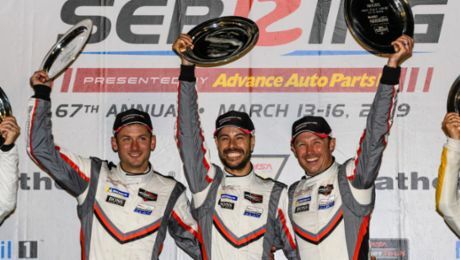 The new Porsche 911 RSR have secured good starting positions for the 12 Hours of Sebring. 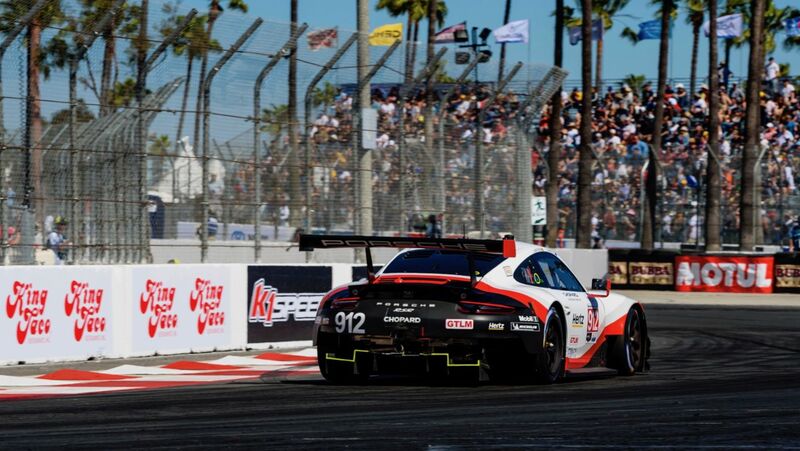 IMSA SportsCar Championship: In Long Beach the situation for the 911 RSR looked promising for a long time.